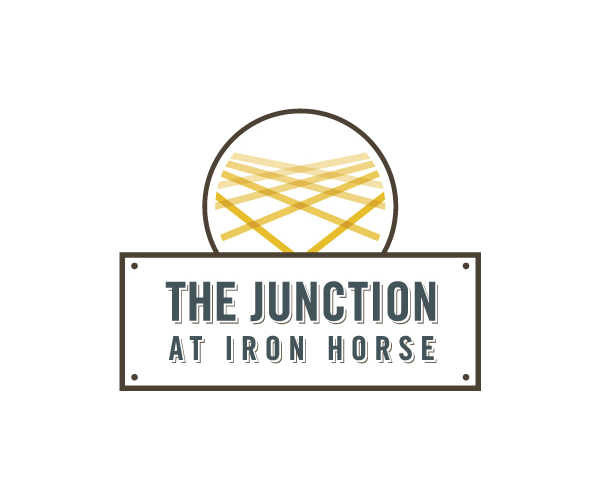 Before you sign a lease at The Retreat at Tucson, you should check out The Junction at Iron Horse. Here’s why. “Hands down the best place I could've lived at the last two years. Distance to the University of Arizona is amazingly close (3-5 min bike ride, 10-15 min walk). Nightlife on 4th Ave. and Downtown are even closer. Management is always helpful, friendly and professional. Every time I've needed help, I've gotten it promptly and always with a smile. Plus, every Thanksgiving they host an amazing dinner for the residents, among other fun events! I'd highly recommend this apartment complex to anyone who's looking for a great place to spend with their friends during undergraduate or graduate school.” — John L.
Don’t miss out on the best student apartments in Tucson. Contact us now to schedule a personal tour of The Junction at Iron Horse!